I am often asked similar questions about poultry, whether it be health related issues, the different breeds or general advice on care and maintenance. Therefore, I've decided to put together a list of questions and answers along with photos to help you with your poultry. This page is purely a guide. Always consult your vet for a proper diagnosis. Why won't my hens go in at night? Newly acquired birds may not be use to going into the house to roost. Therefore, they will need to be confined for a couple days so they learn to return at night. However, if resident hens are suddenly reluctant to use the house, it is likely that there is a Red Mite infestation. 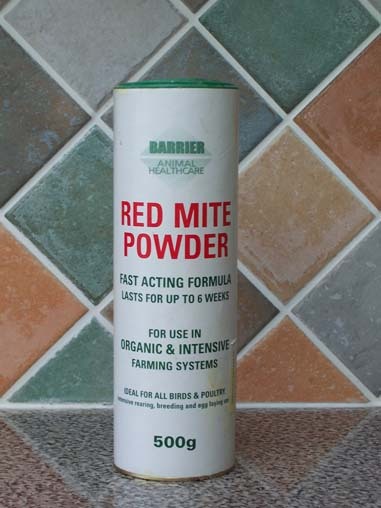 Check in crevices, nest boxes and dark areas for the mites and treat with anti-mite products such as 'Mite-Kill' or with the proactive 'on-bird' deterrent powder by Barrier Animal Healthcare. My hens seem to be losing a lot of feathers. What could be the cause? She could be going through her annual moult. This is where old, used feathers are discarded for new feathers and usually occurs mid to late summer. 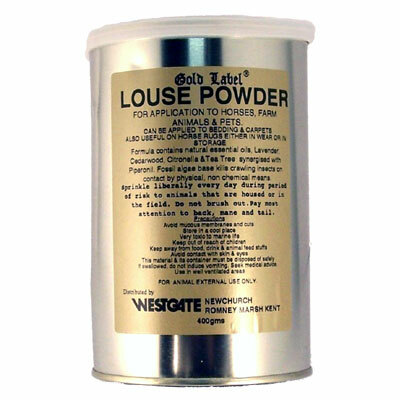 The loss of feathers could also be caused by lice and should be treated before further damage. 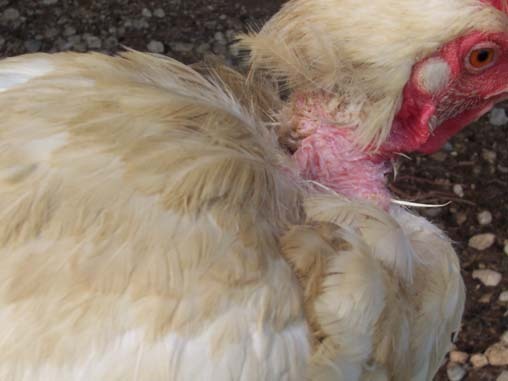 Hens that run with cockerels can also experience feather loss, usually at the back of the head and at the base of the tail. My cockerel has very pale skin, particularly on his comb. What could be the problem? This could be anaemia caused by mites sucking his blood. Check for mites and treat if present. Pale skin can also be caused by nutritional deficiencies where he is lacking iron, copper or vitamin B12 in his diet. Try adding Poultry Spice or further supplements to his feed. My four hens have several nest boxes in which to lay their eggs. When I come to collect the eggs, one or two are broken. The hens are not eating the cracked eggs so I wonder what the problem could be. This sounds as if the eggs that are being produced, have a very poor shell quality. If there is no evidence of egg-eating then I would suggest to increase the hens calcium intake. 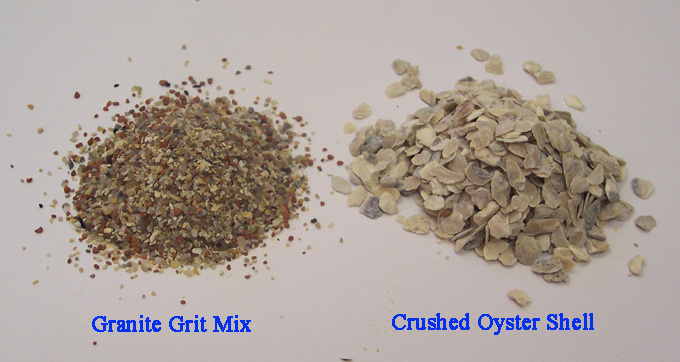 This can be achieved by providing crushed oyster shell grit along with cuttlefish. 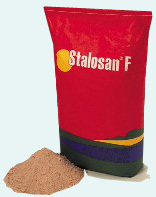 It is also important that your hens are fed a well balanced diet such as layers pellets or mash, which contains all the nutrients required for producing good quality eggs. However if after several weeks the problem is still occurring then further investigation is needed. Try and find out which hen/s are laying these eggs. Pick the bird up and listen to its breathing - can you hear rattling or is the bird wheezing? If so, then it is possible that your birds are suffering from Infectious Bronchitis (IB). Poor shell quality, 'noisy' breathing and watery egg white, can all lead to IB. I would advise to have your hens checked by the vet. I have a small number of ducklings which were incubated by their mum. They are now 2 weeks old and have been perfectly fine until today. I noticed this morning when I came to let them out, that one of them could not walk and its legs were lying out the back. I now have it inside but its legs just don't seem to want to move. What could be the cause? I have heard of this problem once before and I can only put it down to a physical trauma. If the duckling has been trapped, knocked or even trodden on by the mother duck it can cause nerve damage which is sometimes irreparable. If you are prepared to work with the duckling then there is a chance it may recover. I would advise to separate the youngster and to keep putting the ducklings' legs back into the normal position as much as possible. Also I have found that placing it in a warm tub of water about 3 times a day and gently moving the legs really helps with the healing process. You should see an improvement with the duckling standing for itself within 2 weeks, but obviously it all depends on the extent of the damage caused. I have recently rescued a couple of ex-barn reared chickens that were due for the chop. They are both active, feeding and drinking well and are overall in good health. Recently I found a strange, smelly, yellow mass in their coop and wondered what it was. 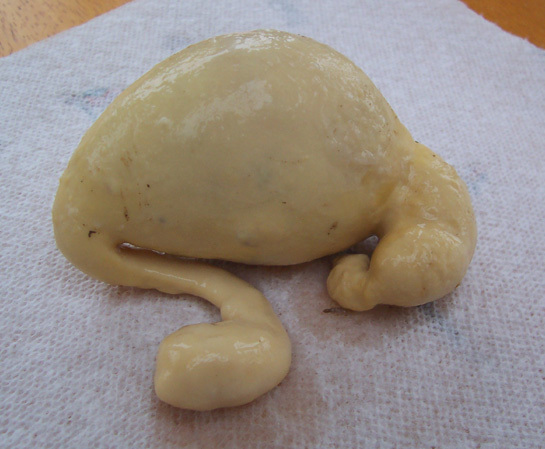 After looking at the photo, it would appear to have been expelled due to an egg abnormality. I have never seen anything like this before but I would guess that an egg has become stuck, started to rot and the hens body has produced a tissue to surround the egg as to stop it from poisoning her body, which has since been rejected. 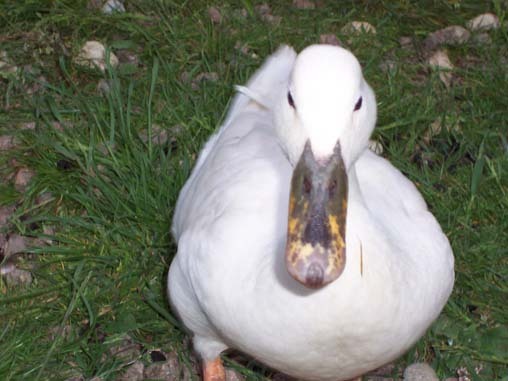 I have a young trio of white Campbell ducks. A few months ago, I noticed that one of the females had developed dark, irregular markings on her bill. She is in great condition and the marks do not seem to irritate her but wondered whether I should be concerned. The dark pigment in her bill is nothing to be concerned about. She would have inherited this trait so it is advisable not to breed from her in the future. 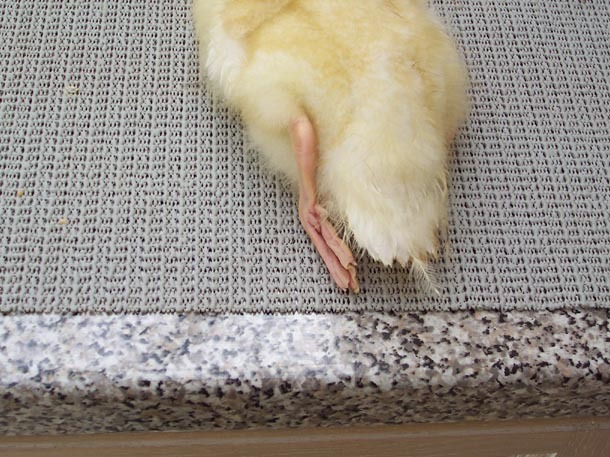 The patches vary from small, insignificant marks to large, highly visible spots that can also occur on the birds' legs and feet.